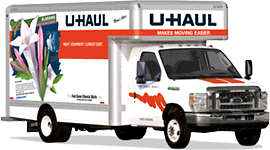 We Also Rent U-Haul Trucks! 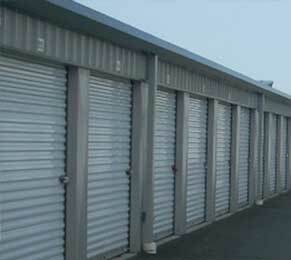 Affordable Storage is one of Skagit Counties largest storage facilities. 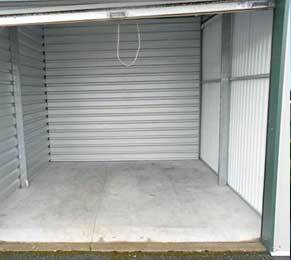 We are one of the few storage facilities in Skagit County that can accommodate any size truck. 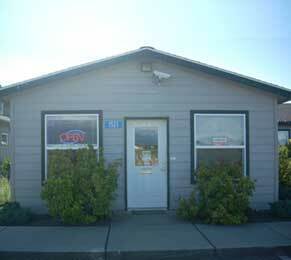 Our facility is located just across the Skagit River from Mount Vernon. 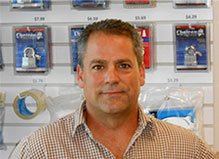 Give us a call to reserve your space!